Verizon Wireless is pleased to announce a new software update, Build Number: 2.11.605.3; Baseband: 1.48.00.0906w_1, 0.01.78.0906w_2, for your ThunderBolt by HTC. 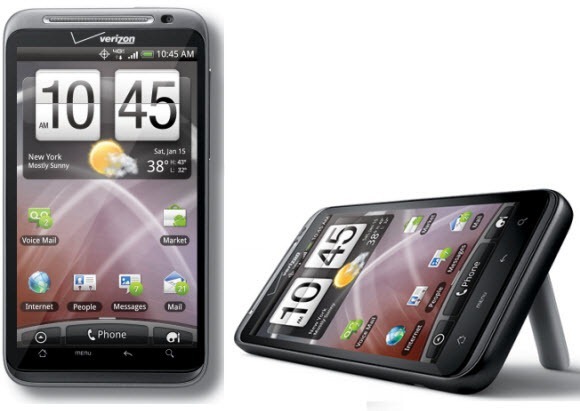 At the beginning of the month, HTC announced that it would be bringing Gingerbread to the Droid Incredible and ThunderBolt. While that promised has been fulfilled for the former, there's been nary a word of the status of the update for the latter. Until now. Thanks to our anonymous tipster known only as Pig Benis, we have an official Gingerbread RUU hot of the presses for the HTC ThunderBolt. Our tipster isn't positive if this is the final build or not, but considering it's so close to the end of the month, it is very likely.